Exposure to loud music is one of the leading causes of noise-induced hearing loss. Musicians spend many hours practicing and performing and depend on good hearing in order to compose their music. Unfortunately, consistent exposure to loud music carries a high price. Damaging sounds can lead to a host of hearing disorders including long-term hearing loss, tinnitus and more. Musicians earplugs can help prevent noise-induced hearing loss while allowing musicians to enjoy the music and reduce their risk of developing permanent hearing damage. Unlike traditional earplugs that block out noise, resulting in music and speech that is muffled or distorted, musician’s earplugs are high-fidelity, meaning they reduce sound levels evenly while keeping the original quality of the music intact. This translates to music and speech that is clear and natural, and allows musicians to hear their own instruments and how well they blend in with the other band members. Musicians earplugs are made up of a diaphragm and earmold that work together to produce attenuation (reduction in sound) that is smooth and flat across the entire frequency range. Many feature interchangeable attenuators that provide multiple levels of sound reduction for different listening situations (e.g., private rehearsals vs. full-scale concerts). They can be used in place of loudspeaker monitoring systems, which typically crowd the stage and increase noise levels significantly. 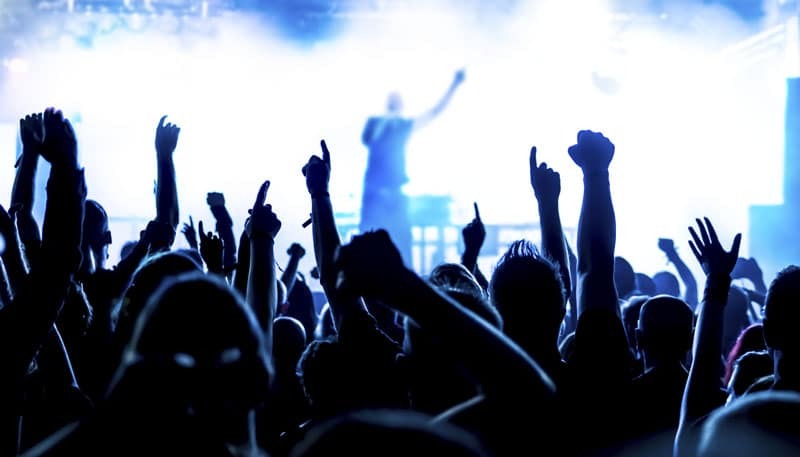 Despite their name, these earplugs aren’t solely for the use of musicians; they also benefit concertgoers, allowing them to enjoy live performances while protecting their hearing. Musicians earplugs can be used in other noisy environments such as airshows and sporting events. Musician monitors block out the loud surrounding sounds made by electric instruments, drums and audience members while delivering excellent sound feedback directly to your ears at a safe volume. Since musicians are often surrounded by very loud noise, most musician monitors are custom-made to fit an individual’s ears. This ensures that the earplugs are comfortable and that environmental noises are fully blocked while the sounds you want to hear are transmitted at the highest quality possible. Universal in-ear monitors are also available for musicians looking to cut costs, though they reduce the effectiveness of the earplugs and the caliber of the music. Musician monitors have two parts: a transmitter and a receiver. The transmitters can be set up for mono or stereo sound and are typically worn by a band’s vocalist. One transmitter can send sound to as many receivers as is necessary, so members of a band can all hear the same feedback through their in-ear musician monitors.